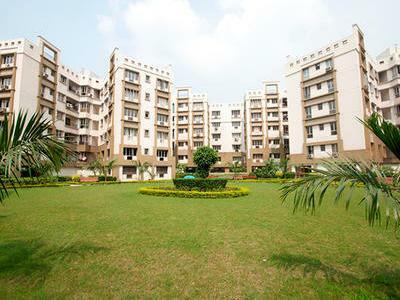 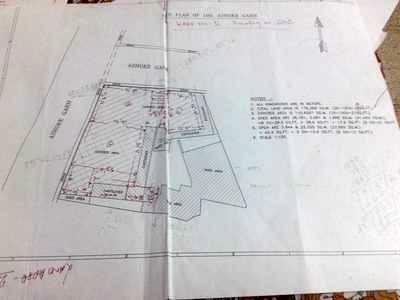 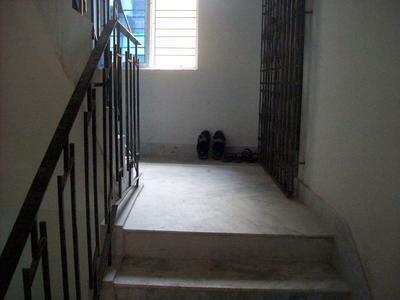 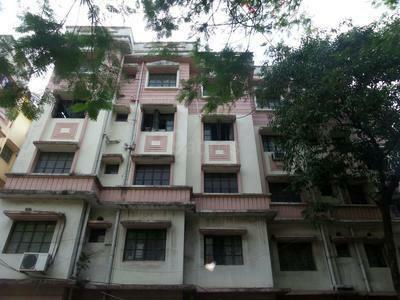 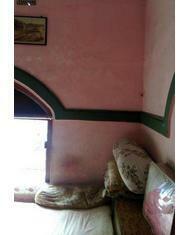 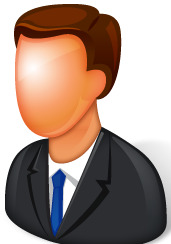 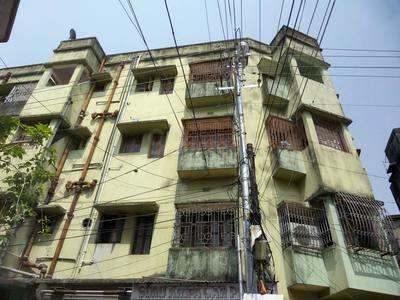 A very decent size property in a prime location of north kolkata is up for sale. 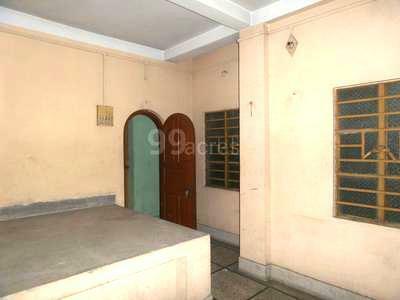 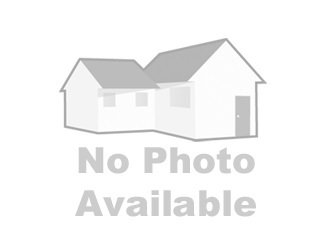 The property is situated very near to 34b bus-Stand. 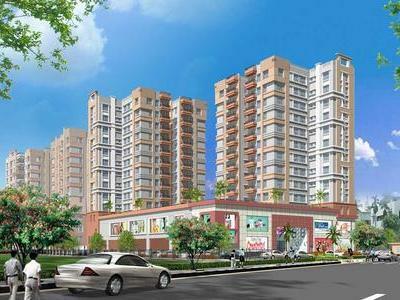 The baranager railway station is at 5 minutes walking distance from this location.